Is hard work! Both my boys play sport and we have training on most week nights and then games on the weekend. 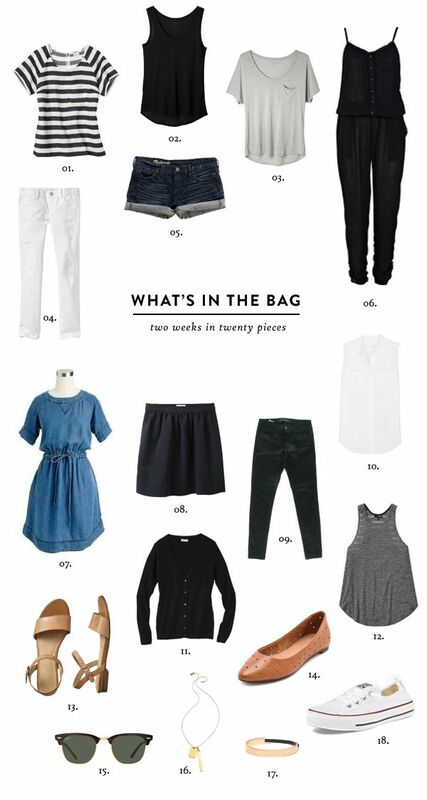 I am constantly on the hunt for easy,casual, comfortable but stylish clothes and outfits to wear. 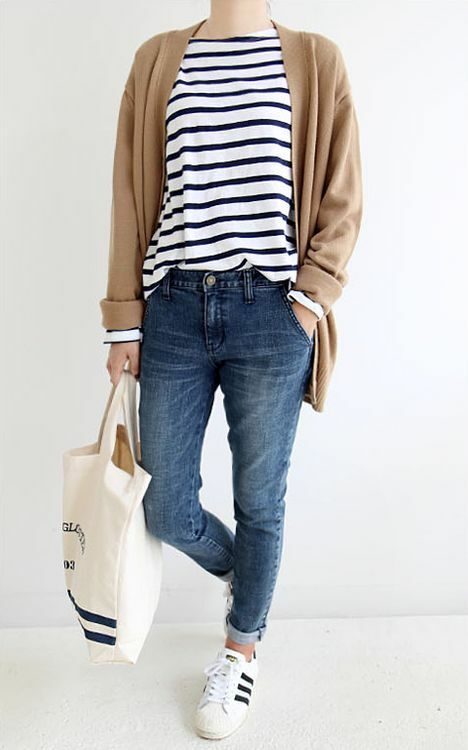 I love plain t-shirts, jeans, sneakers or flats and a cardi – this usually works well and is easy enough to change the look of with a different scarf, cardigan or another accessory. I have been eyeing off some harem pants from Seed, but not sure if I am ready to give them a go. Come winter cold raining mornings…..ill be honest – i do just wear track pants, a jacket and sneakers….some mornings are just too hard. I would love to hear about what you guys wear for all the kids extra curriculum activities. 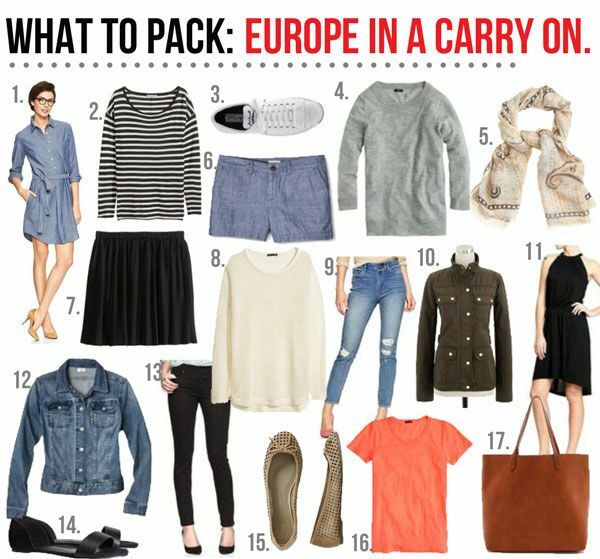 There are so many items that can go onto such a list. But let’s keep it simple and to the point. I don’t have a huge shopping budget, money usually comes out of the food and bills account (shh don’t tell) so I have to make my purchases count. Before I make the decision to purchase an item I have to make sure it’s needed and can make other wardrobe pieces go further. 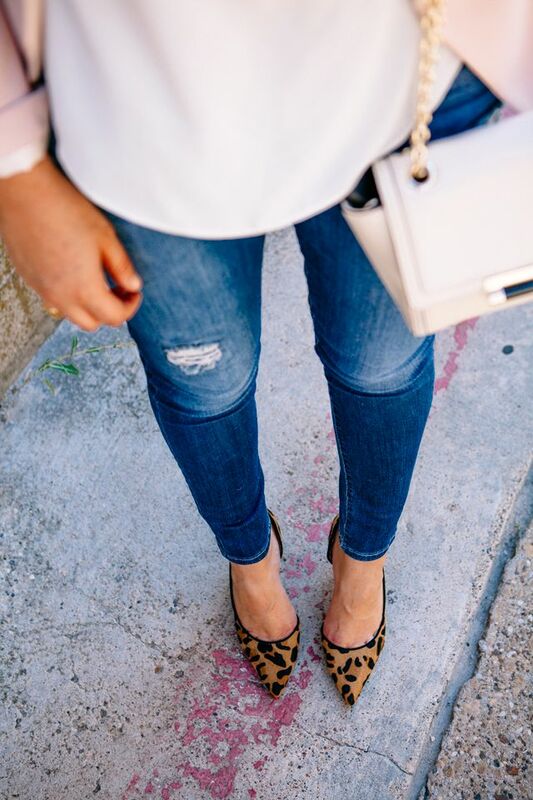 My top 5 wardrobe must haves include jeans, striped tee, a blazer, pointy toe flats and a chambray shirt. These may not be on your list but they should be. All 5 items are versatile and will work with everything else in your wardrobe and the best bit is they work with each other. 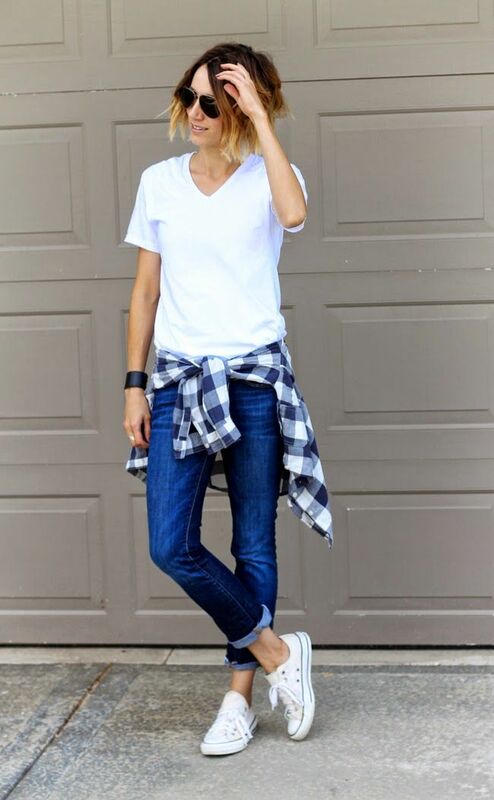 Jeans are a staple you can wear them for most occasions dress them up, down on the weekend sometimes even to work. 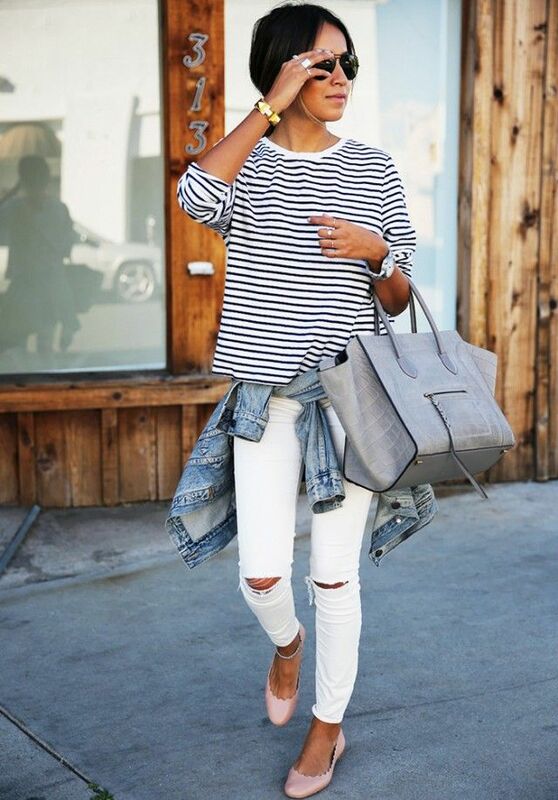 A striped tee is one of the easiest pieces to wear. It is a go to for us and we class it as a neutral and staple. 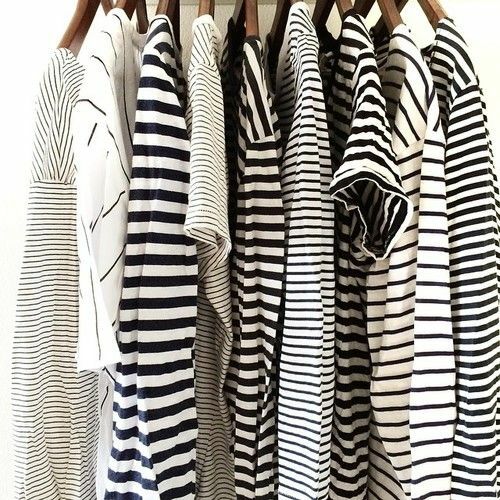 I have not just one but many striped tops in my wardrobe short sleeve and long sleeve for all weather conditions and one for all occasions. Dress it up with a statement necklace and your black pumps and off you go. The blazer is a perfect to add another layer of depth and warmth to your outfit. It’s also perfect to smarten up an outfit, throwing on a blazer takes you from easy casual to smart casual instantly. It doesn’t matter what color you go for though we have black and and I also have an olive/khaki one. 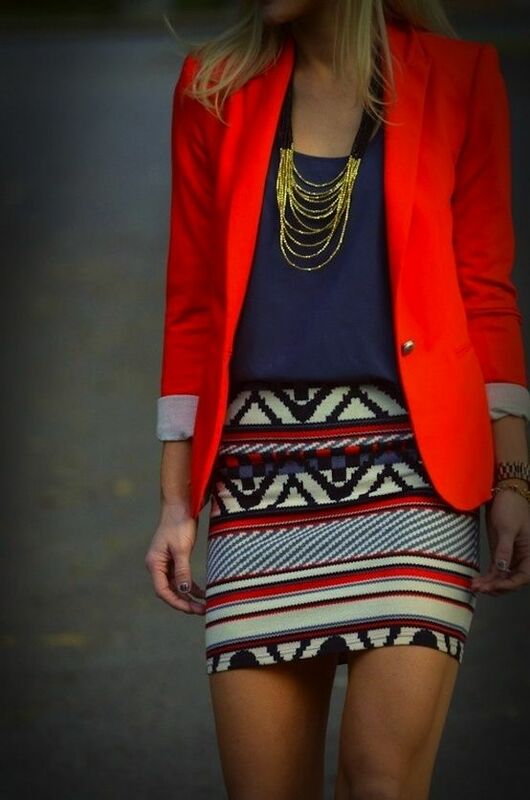 Also spring is the perfect time to grab a colored or floral blazer to stand out. 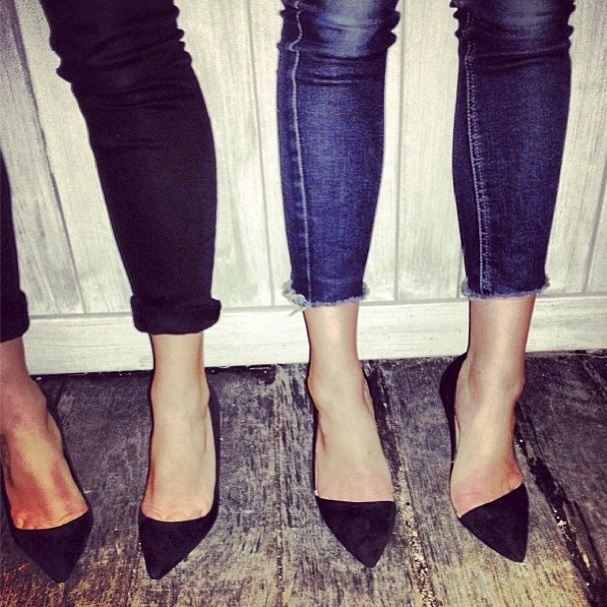 Pointy toe flats or heels….what can I say they make your legs look longer and leaner and just look hot. Between us we have over 15 pairs of pointy toes, between us. We love them more than any other type of shoe. 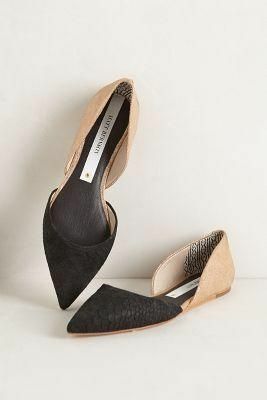 They are perfect with jeans on a night out or even for work during the day. We think they just make an outfit look polished. I’ll never own enough. 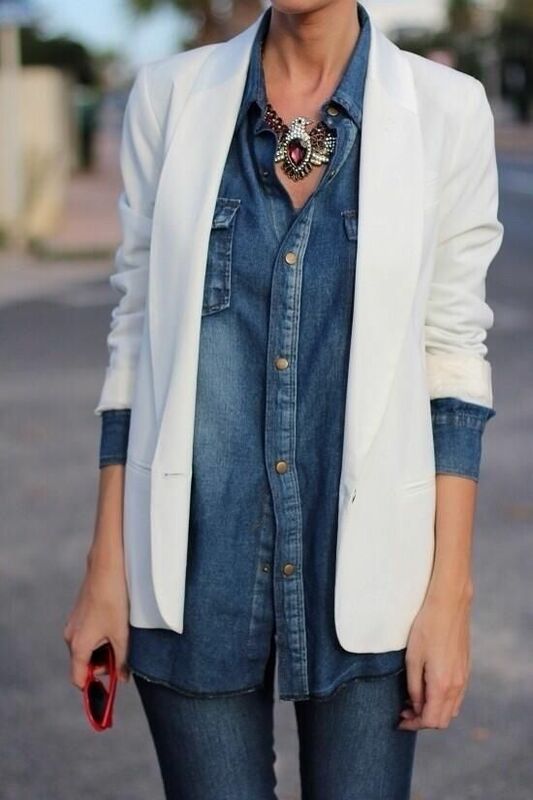 Our final must have peice is the chambray shirt. 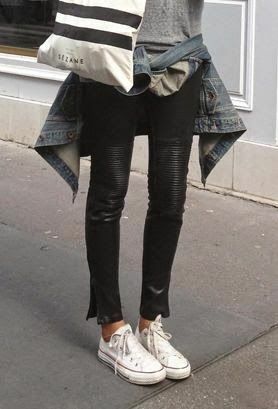 Not many like the double denim but with a pop of color or a statement peice to draw the eye it works very well and looks super cool. Once you have some staples you can use them as a foundation to start building the rest of your wardrobe. 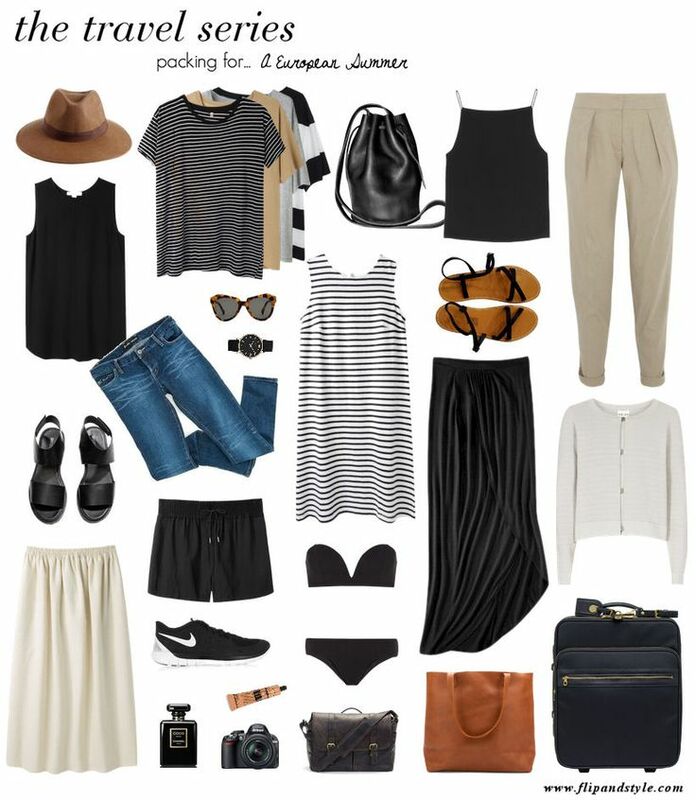 Add tops, skirts, pants and accessories. What else would add to a wardrobe must have list? My everyday style, keeping it easy and fun mixing prints.